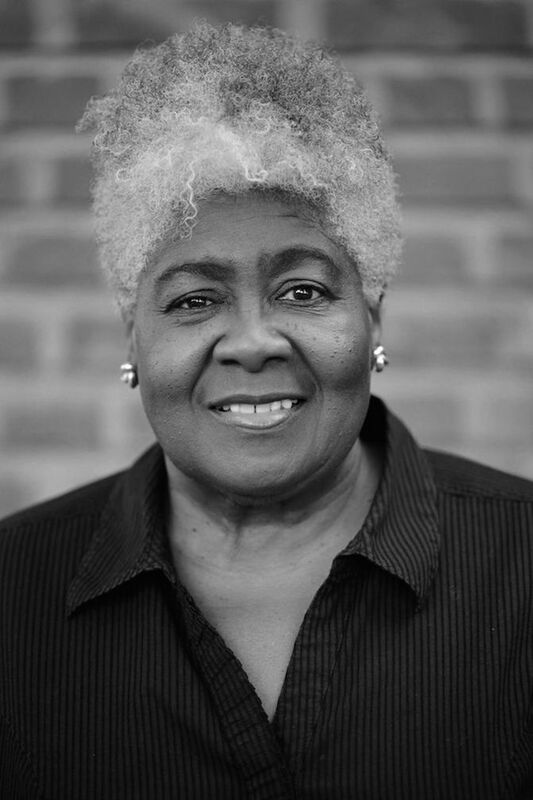 Internationally recognized for her 1976 hit “Misty Blue,” soul blues, R&B, and gospel singer Dorothy Moore is one of the many musicians associated with Jackson’s Farish Street area. Born in Jackson on 13 October 1946 to parents who were singers, Moore counts the maternal grandmother who raised her as her greatest musical influence. Moore began her singing career in high school, performing in church and local clubs and singing backup on releases from a small Clinton label. Foreshadowing her lifelong connection to Farish Street, she repeatedly won the weekly contests at Jackson’s fabled Alamo Theater while still a teenager. Moore’s first recording deal, however, was with Epic Records in Nashville, which signed her as a member of the Poppies. The girl group’s debut album was recorded in 1966 with producer Billy Sherrill, most noted for his work with country stars such as George Jones, Tammy Wynette, and Charlie Rich. Following limited regional success Moore decided to pursue a solo career, in large part because of the control it provided her both in production and while performing. A handful of recordings followed, and in 1968 she teamed up with Jackson-based Malaco Records. The release of her 1976 album, Misty Blue, and the title track’s ascendance to the top spot on the R&B chart propelled her to international acclaim. The song earned a Grammy nomination (one of four in Moore’s career) and continues to serve as her signature. “Misty Blue” was followed by two more hits—Moore’s version of the Willie Nelson–penned “Funny How Time Slips Away” (1976) and “I Believe in You” (1977). In the 1980s Moore recorded both gospel and R&B albums for the Rejoice and Volt labels, and in the 1990s she rekindled her partnership with Malaco, recording four albums with the label before a falling out over past royalties ensued. Moore has subsequently recorded for her own independent label, appropriately named Farish Street. Her most recent release is Blues Heart (2012). In 1996 she received the Mississippi Governor’s Award for Excellence in the Arts, and she and the Alamo Theater have been honored with a marker on the Mississippi Blues Trail. She has been inducted into both the Mississippi Musicians Hall of Fame and the Official Rhythm and Blues Music Hall of Fame.